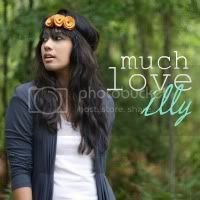 much love, illy: Cirque du Soleil: Worlds Away // movie night at The Butlers. Cirque du Soleil: Worlds Away // movie night at The Butlers. A couple weeks ago, I received a huge package full of goodies from the marketing team of Cirque du Soleil: World's Away. When i was asked to review the DVD, I was super giddy since I have always wanted to see a live performance of Cirque du Soleil. Ryan has been to a couple of them and plans to take me to one in the future since he knows it's something totally up my alley. Cirque de Soleil: World's Away, produced by James Cameron (one of my favorite directors) takes it's audience on an adventure through some beautiful, mind-blowing worlds. The opening scene introduces us to an unnamed girl who stumbles upon a circus in the middle of a wide open field. She finds herself looking for the Aerlist and in her search for him, she is on a journey through many mysterious and strange yet mesmerizing places. The ornate costumes, colorful make-up and detailed sets of every new land are absolutely incredible, but beyond that, the talent of these circus performers (I don't even think that is the appropriate name to call them - I believe their talent should fall in a completely different genre, from a completely different world) are unimaginable. I held my breath as these aerialists flew through the air on mere ribbons and tumbling in cages at fantastic speeds and running up and down walls or diving into water that appears to be only inches deep. I can only imagine how much more fascinating and breath-taking it would be to see a live show. 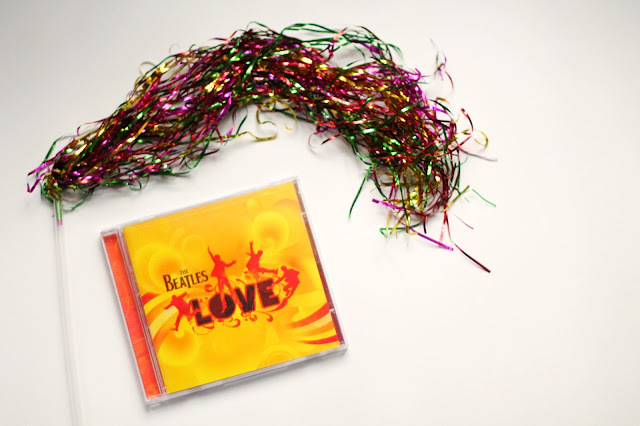 Each act was set to a variety of music styles (some upbeat, some slow and sensual) - and some of the routines were even performed to Beatles' popular songs (these were probably some of my favorites to watch!). The pulse of the music obviously flowed the veins of these performances, becoming one with the world around them. The package also came with a Girls Night kit - besides the Blue-Ray/DVD, it included a water bottle, t-shirt, necklace, pen, lip moisturizer, caramel corn (yum! 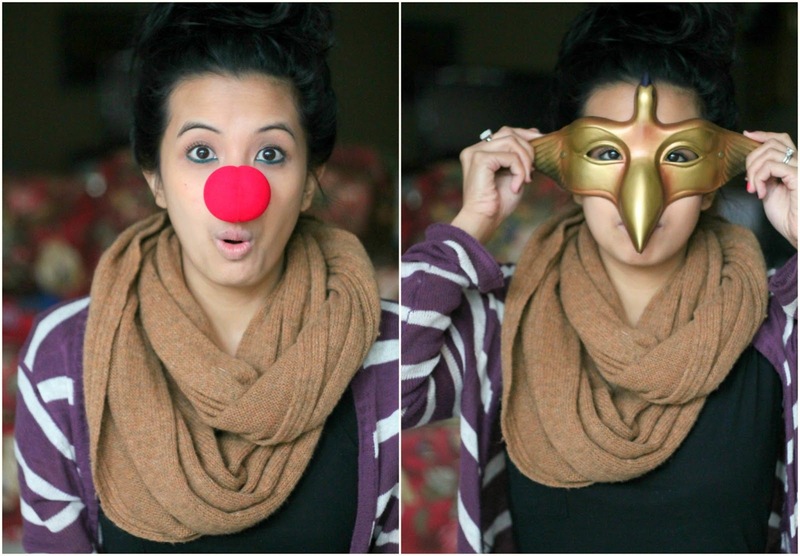 ), as well as a bunch of circus-inspired pieces like this mask and my favorite, the red clown nose! The Girls Night I was planning for this did not work out, so I got to enjoy watching the movie with Ryan which was just as enjoyable! And as you can tell, we had lots of fun with the kit. So if you are looking for something light and entertaining, Cirque du Soleil is definitely a recommendation. It will certainly take you to more than many a-worlds away. Happy movie night, friends! 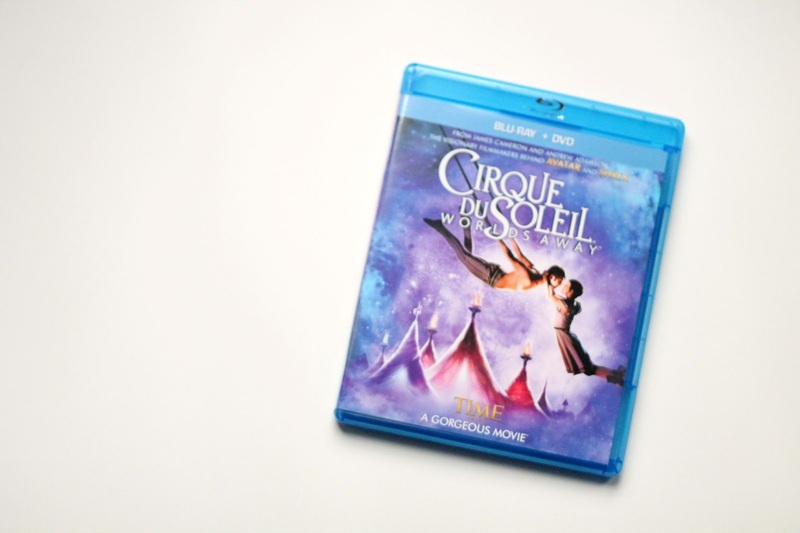 Cirque du Soleil Blue-Ray/DVD and Girls Night Kit were sent to me for review by M80, marketing for Cirque du Soleil. All opinions are my own. how fun is this?? i've always wanted to watch it live! And, it is so neat that they contacted you to review it! That definitely seems to be a perk of being a popular blogger. This looks so fun and amazing. You guys are so festive! I need to see that movie. Bummer about girls' night, but it looks like you had just as much fun with your guy! 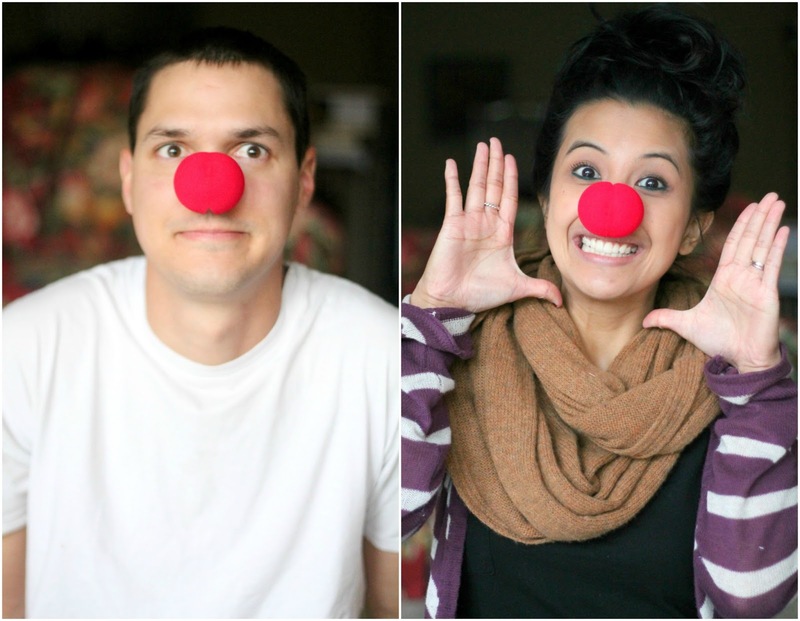 :) I cannot get over how cute you are with your clown nose! Too cute, seriously! I may have to check this movie out, sounds awesome! If you ever get a chance to see Cirque Live, DO IT!!! I've been blessed to see them 3 times and each show was super cool. I'm also lucky because the Seattle show is actually 10 min from my house and every time I get onto 520, you can see the tents, too cool! 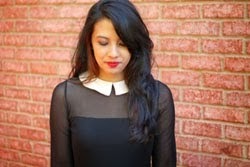 I've been to a live show. It's seriously the MOST fantastic, breath-taking experience. I want to see as many as I possibly can. I also bought my mom tickets to the show closest to her for her birthday. Glad to hear the movie was great.... I'll definitely watch it.